As you start your search for the perfect mobility scooter, you should consider some important factors before you make your ultimate decision. Everyone’s needs are different, which is why we strive to carry a variety of products here at ADA Medical Supply. Whether you’re looking for 3-wheel or 4-wheel model, you’ll love having the ability to take your mobility scooter with you wherever you go. Portability is a critical element to look for in your mobility scooter, especially if you plan to travel with it. One of the main reasons so many customers choose to invest in a folding mobility scooter is because it’s portable. These models are an excellent choice for users who are mobile and still travel quite often. In a few simple steps, your mobility scooter can be folded and become easily portable. There are even some models that only require the push of a button for your scooter to fold and be ready for transport. 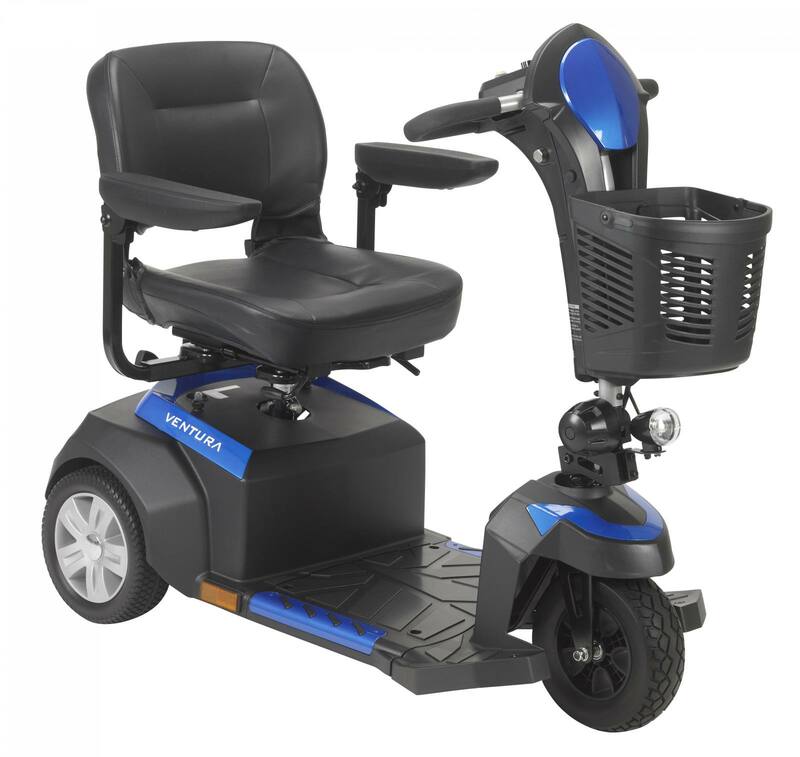 Give us a call or stop by ADA Medical Supply to browse our vast selection of mobility scooters. 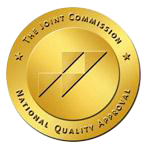 We’re conveniently located near Atlanta, Marietta, and Brookhaven, GA. We’re proud to be one of the top medical suppliers in the area and we’re happy to take care of your rental and financing needs right here at our store. 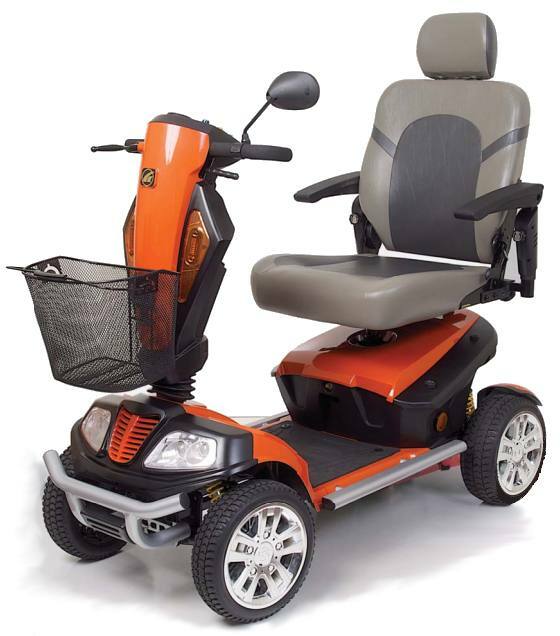 The 3-wheel option offers superior maneuverability and is best for use indoors. The low-turning radius makes it easy to operate on smooth, level surfaces. The larger models are usually equipped for outdoor use as they come with a much sturdier frame. 4-wheel models are a better option if one of your concerns is even weight distribution. These mobility scooters are also built for both indoor and outdoor use with the ability to easily ride over rough terrain. Consider the user’s weight, the scooter size, and the ease of operation as you choose a model. If a sturdier and wider base is needed, a 4-wheel mobility scooter is an ideal option.